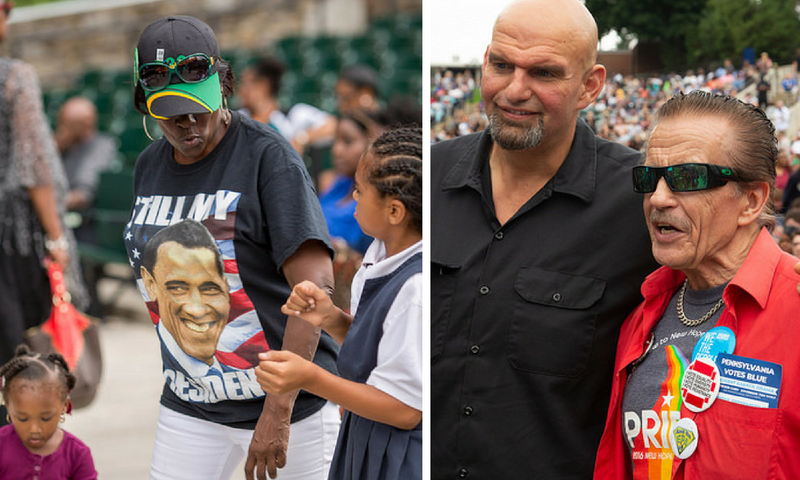 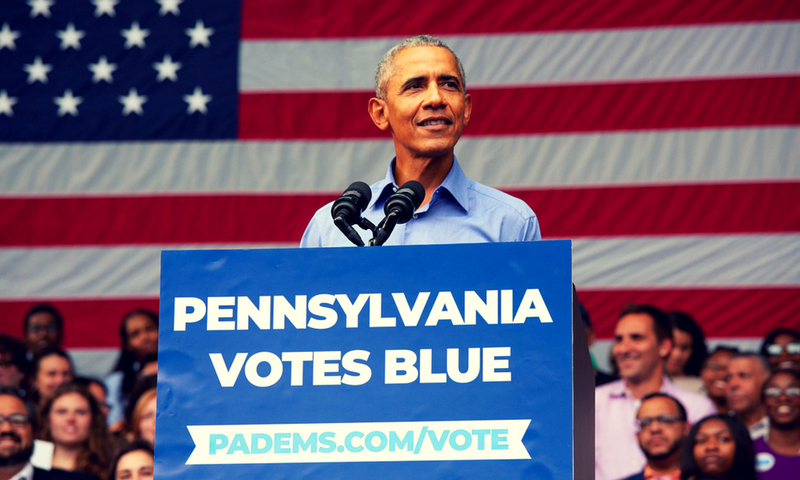 President Obama visited Pennsylvania because he knows what’s on the ballot, for Pennsylvanians and all Americans, in our state on November 6, 2018. 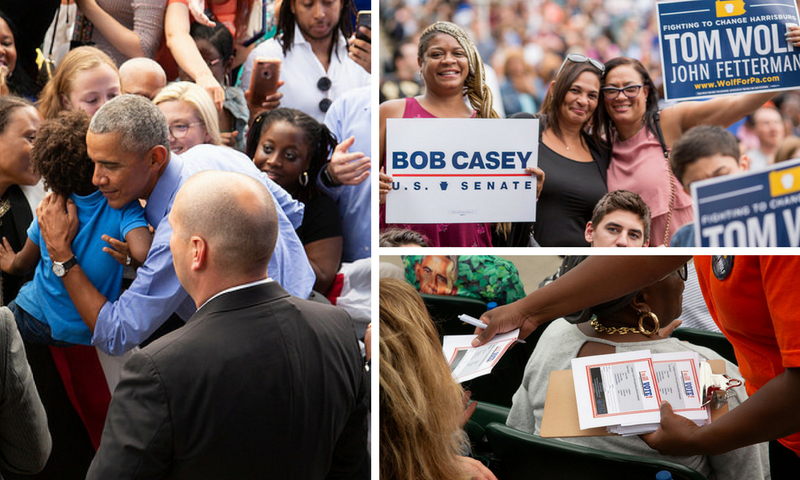 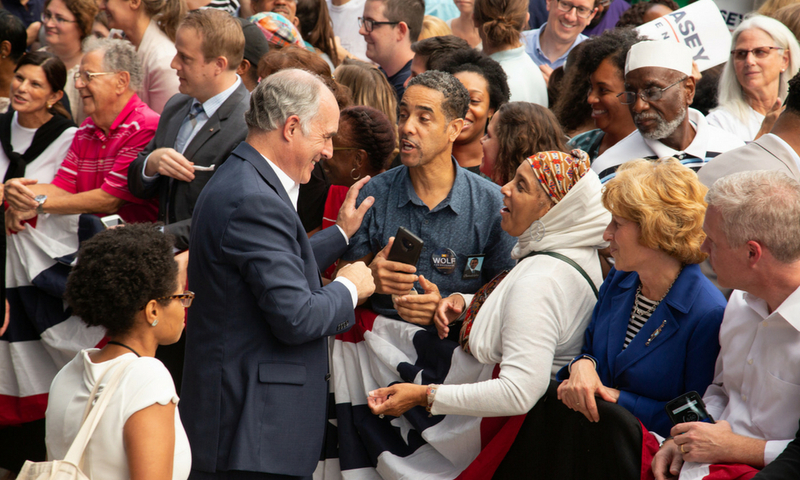 He knows truth, morality, and justice in Washington are on the ballot – and that we need leaders like Bob Casey to fight for us. 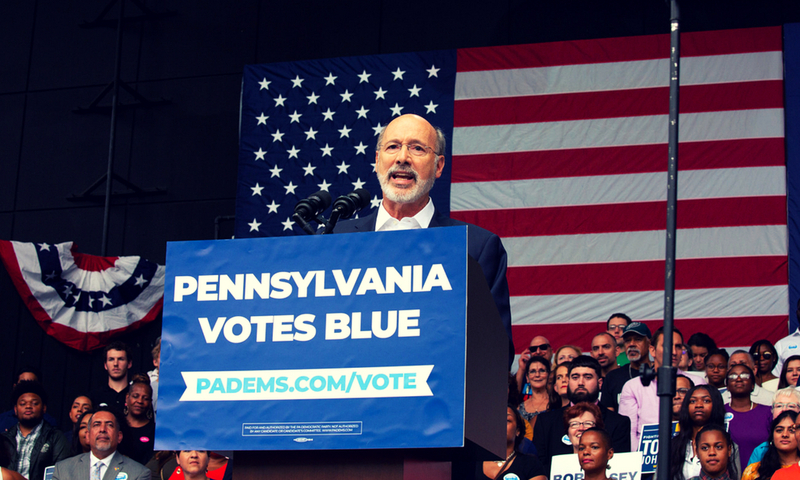 He knows healthcare is on the ballot for 720,000 Pennsylvanians to whom Governor Wolf expanded Medicaid. 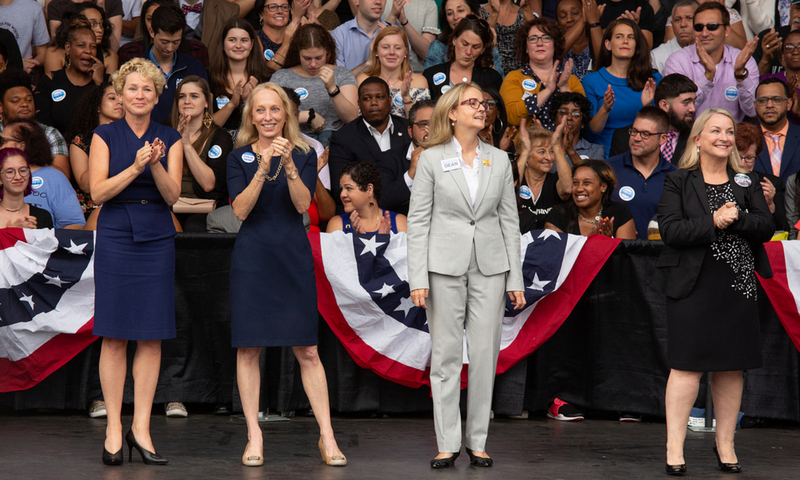 He knows women’s representation, rights, and equality are on the ballot – and that we can send women to Washington for the first time in nearly a decade. 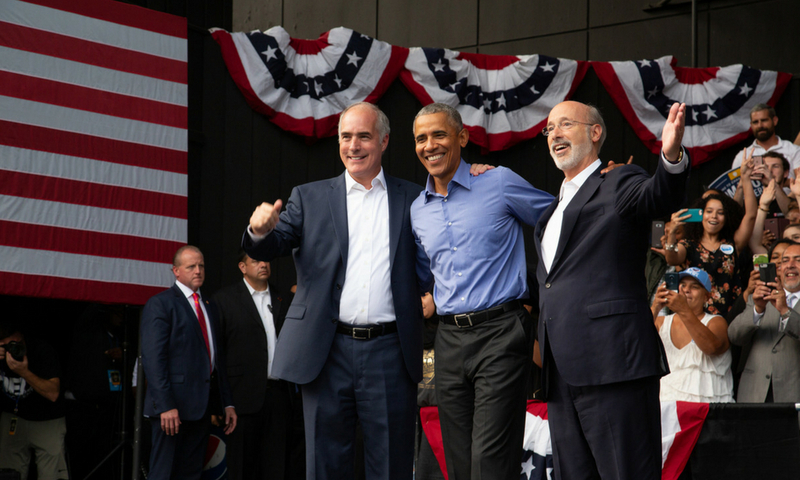 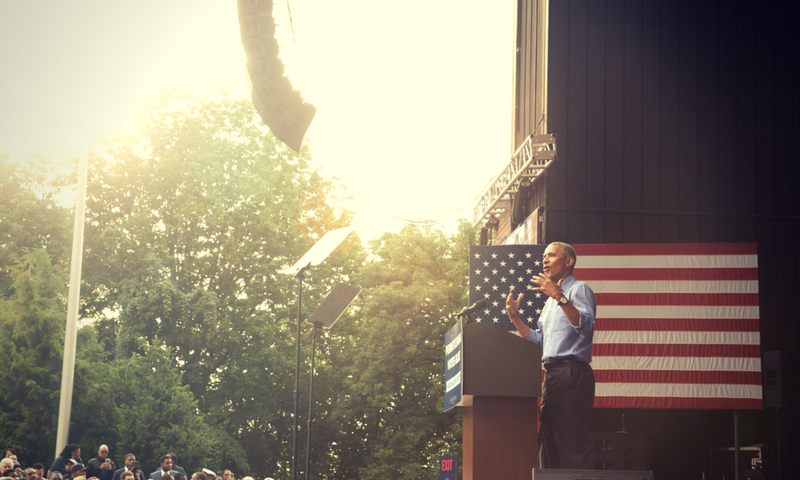 Today, commit to standing with Barack Obama, Bob Casey, Tom Wolf, and all PA Democrats by voting on November 6. 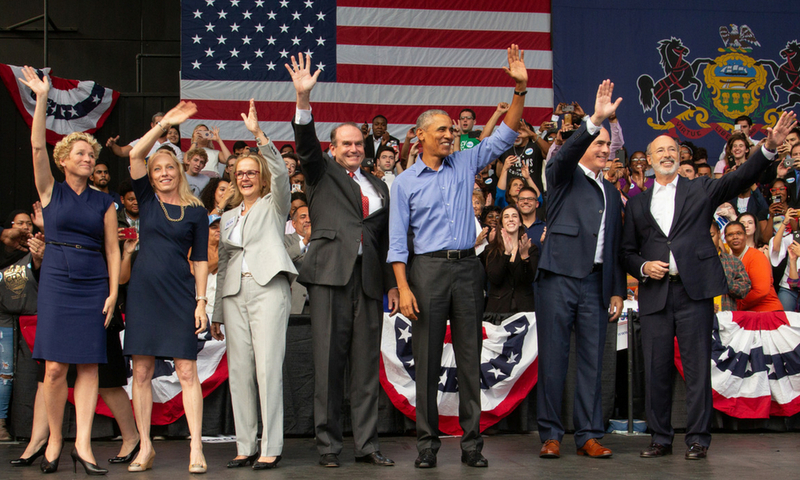 Donate here to help elect Democrats at every level.